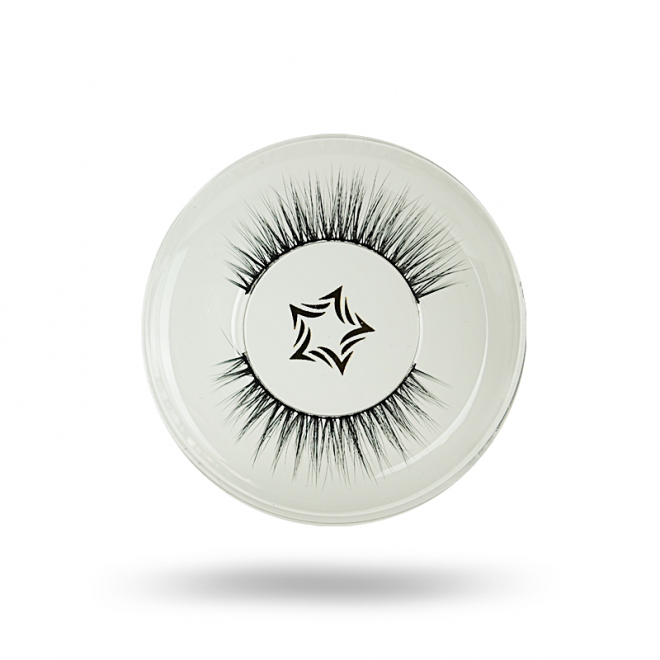 These Strip Lash Black Leather by Katosu are the lash choice for a night out on the tiles. 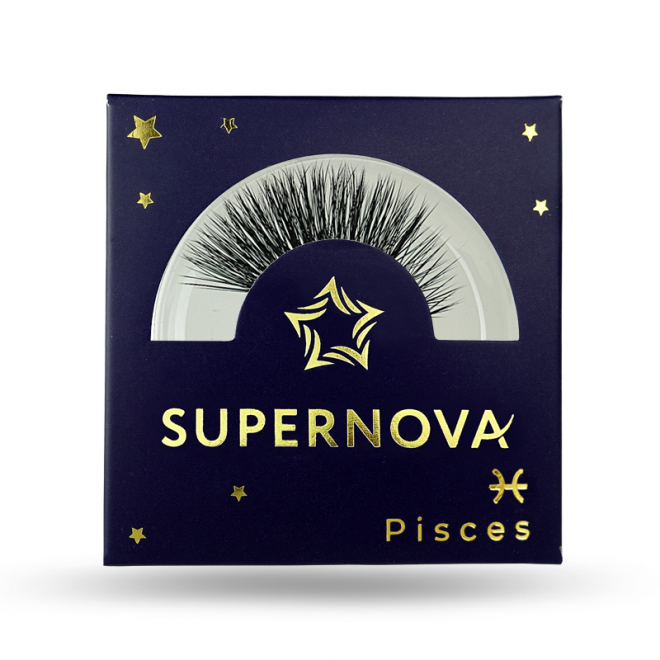 Black Leather promise to elongate and open the eye area giving the illusion of bigger eyes. 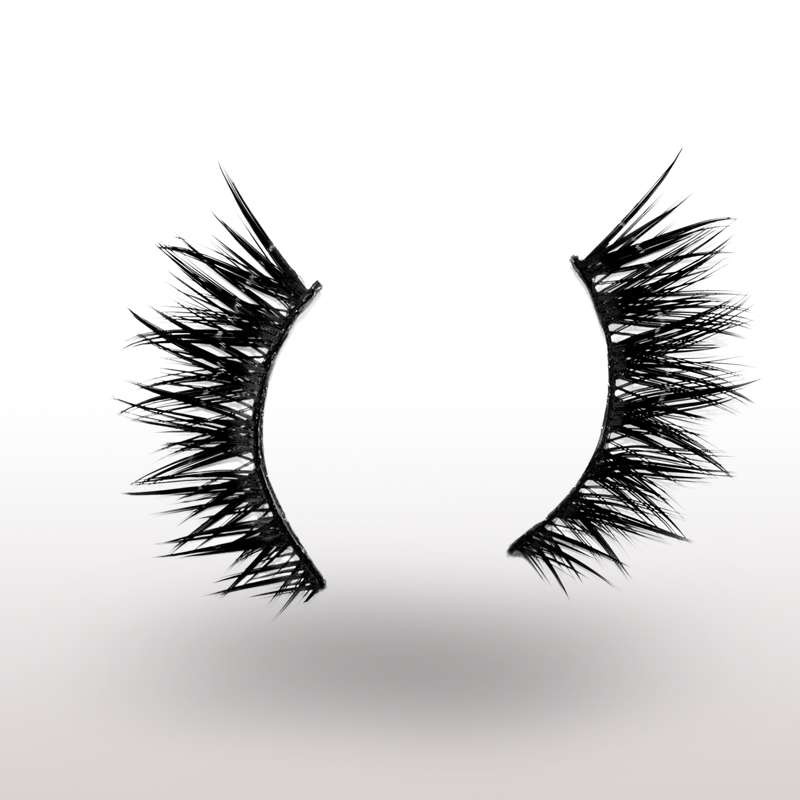 Made from synthetic fibre lashes they look great with a flick of liquid liner. 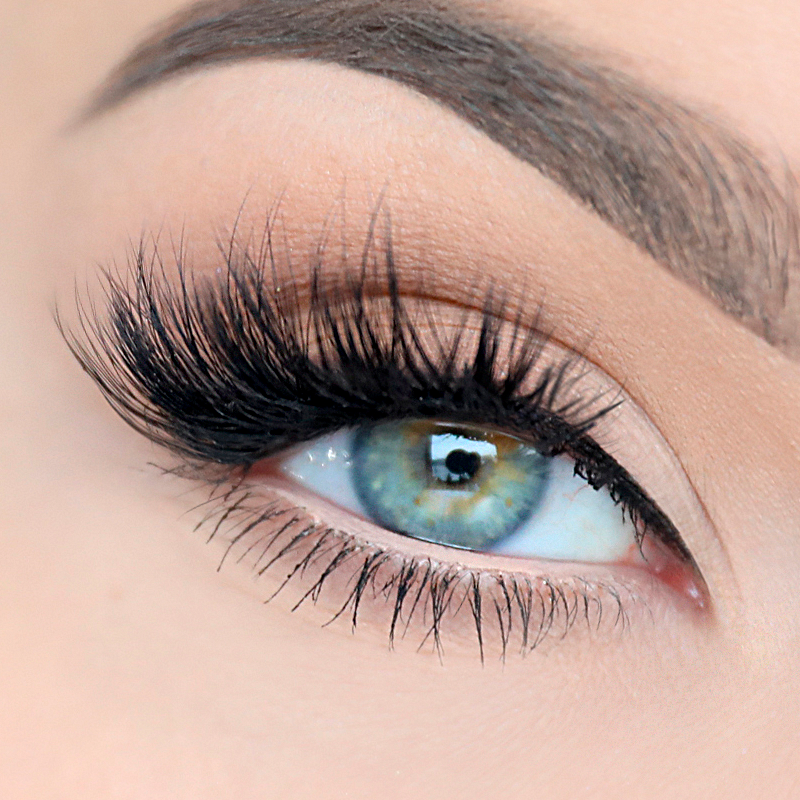 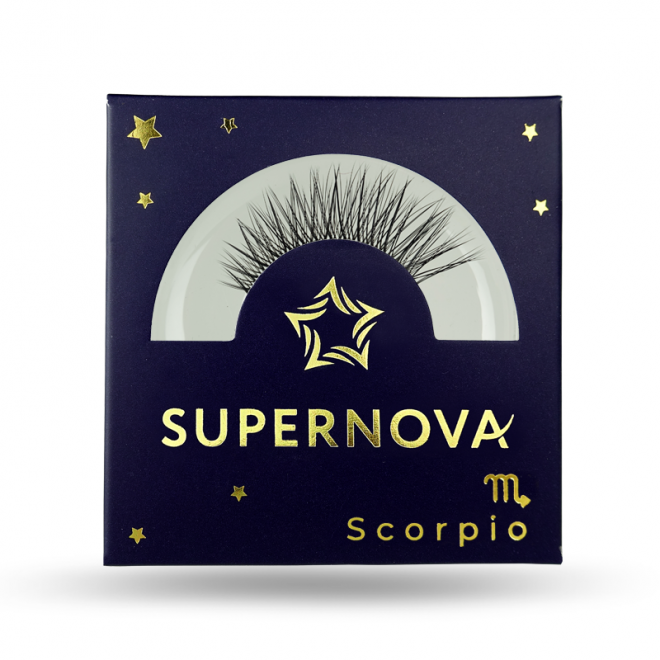 These lashes are the lash choice for a night out on the tiles. 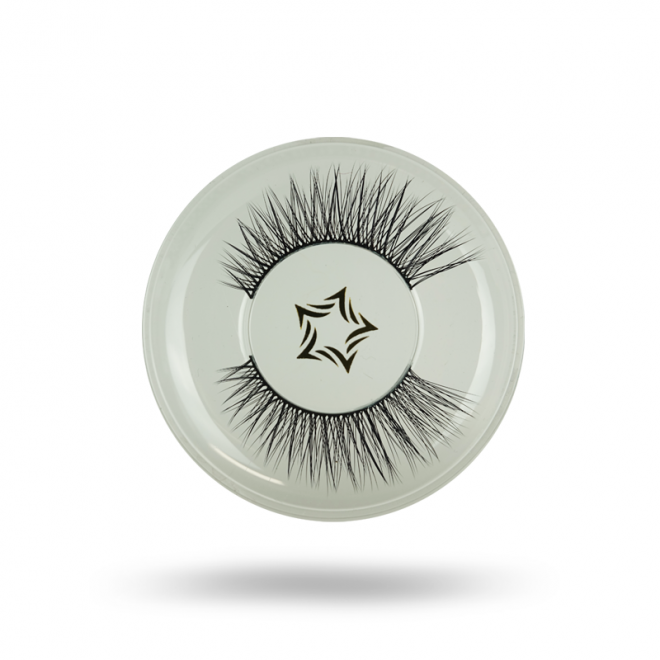 Black Leather promise to elongate and open the eye area giving the illusion of bigger eyes. Made from synthetic fibre lashes they look great with a flick of liquid liner. 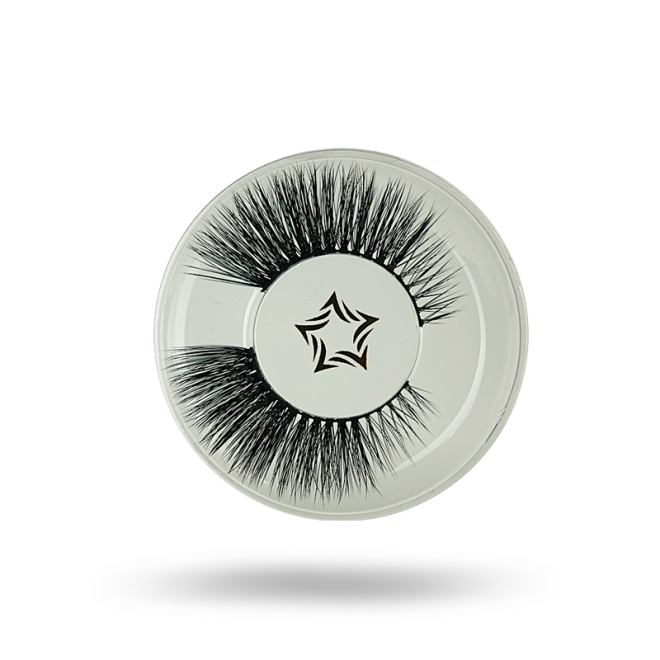 The subtle Black Leather is a wispy lash, adding the right amount of texture and length without looking overdone. 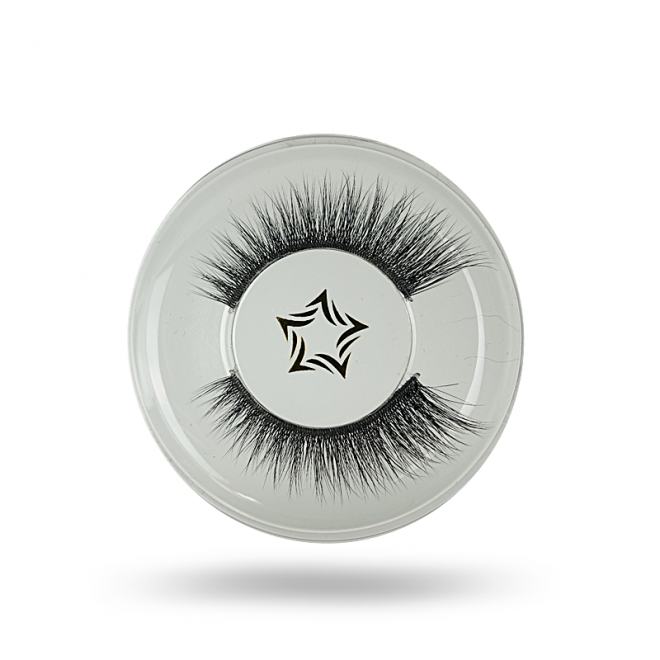 ► Strip Lash Black Leather.